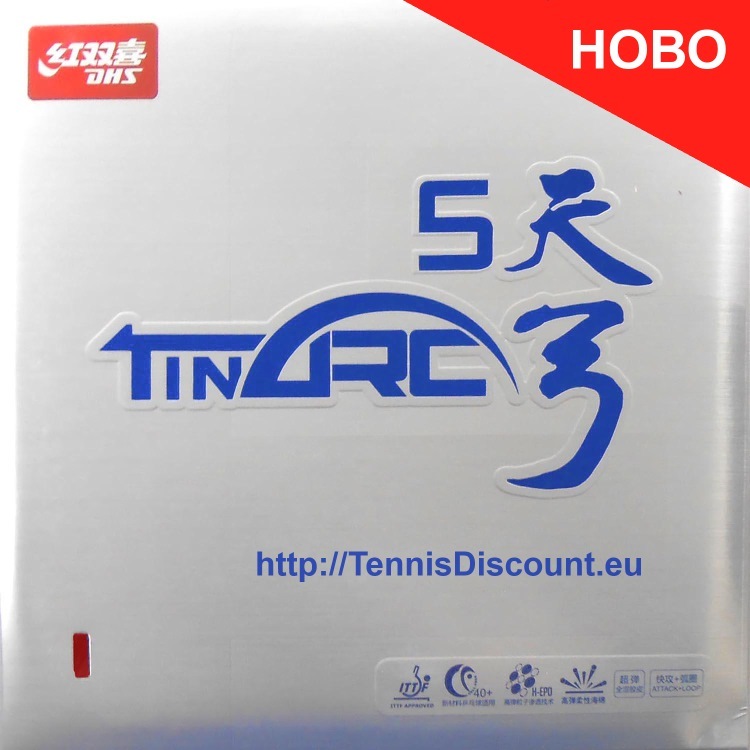 The latest model of DHS Tin Arc series rubbers is Tin Arc 5 . It combines both good feeling with high elasticity. TinArc 5 allows the ball to rebound quickly from the soft sponge and a its's highly elastic topsheet helps making quick and spinny loops. The handling of Tin Arc 5 near the net is better than most soft tensors. DHS Tin Arc is elastic rubber with thicker pimple design which helps to achieve strong power with minimal effort. 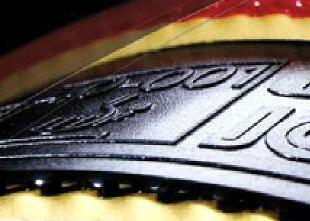 Tin Arc 5 rubber is specially designed to enhance the speed of the new 40+ non-celluloid T.T. balls. It is meant for offensive play. FALCO "Water Glue" лепило за гуми 60 мл.